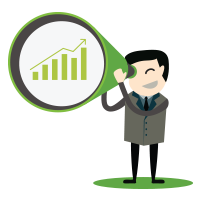 You probably know about DemandGen’s lead nurturing and lead scoring services; you may know how we help companies drive greater effectiveness in demand generation and better marketing ROI. But did you know that, in addition to all our strategic expertise, we can also help you actually execute your marketing campaigns? It’s true: Some of the top businesses in the world depend on DemandGen’s Campaign Execution Team to handle their day-to-day marketing campaign management and execution. 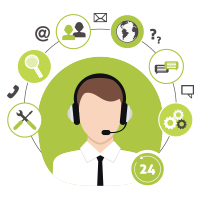 DemandGen’s certified professionals are out there every day producing, managing, deploying, and monitoring email marketing campaigns for maximum impact—so our clients can spend more time focused on strategy, planning, and alignment. 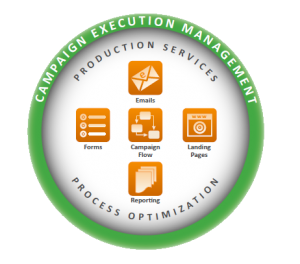 Our Campaign Execution team can help your business too: speeding and maximizing the return on your campaign investments, flexibly applying the right mix of skills to your projects, and enhancing operational control and continuity across your marketing organization.